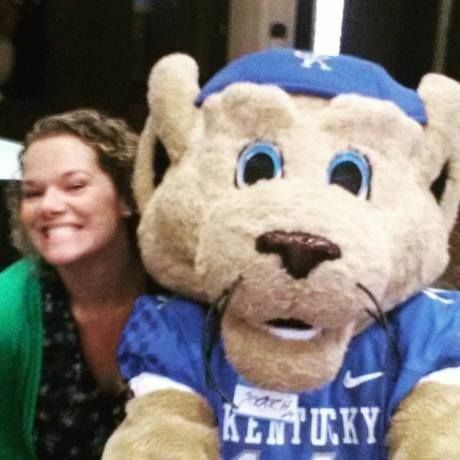 HR Functional Analyst at University of Kentucky Analytics & Technologies. I am a believer. I love to read, cook, and re-purpose wood furniture. I love to watch basketball and football, and I'm slightly obsessed with ESPN's 30 for 30. I love the beach and live music (together or separate). Make me laugh and we'll be friends forever (you're welcome!). Play. What's the point of working hard if you can't have fun, too? I'm inexplicably terrible at golf and drawing. I do me. Not always flawlessly, but genuinely. Coffee drinker or oxford comma enthusiast. The alphabet. Forwards and backwards.